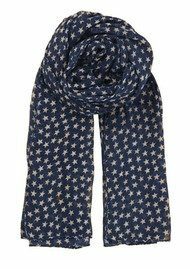 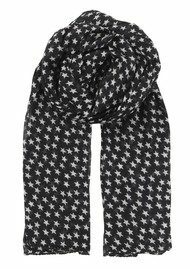 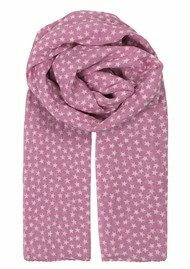 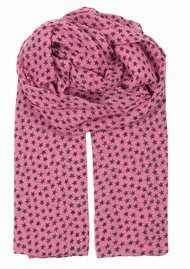 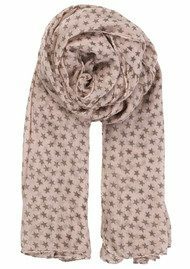 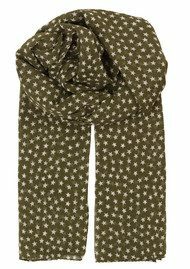 The Becksondergaard Fine Summer Star scarves are a best selling style. 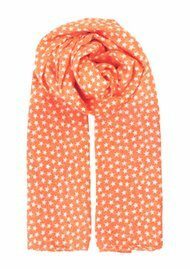 Constructed from 100% cotton, these scarves are lightweight and easy to wear day or night for a touch of colour. 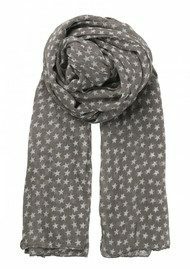 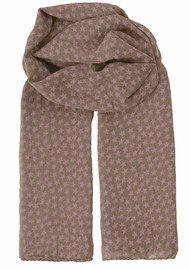 Made in a variety of colourways, you are sure to find a Becksondergaard scarf to suit you.